Trax marks the spot If there’s a hidden gem, Trax will help you find it. This small SUV has a pioneer spirit, with modern technologies that make discovery easy and cargo space that molds to your lifestyle. It’s time to unlock your city’s true potential. The cargo space of your dreams. 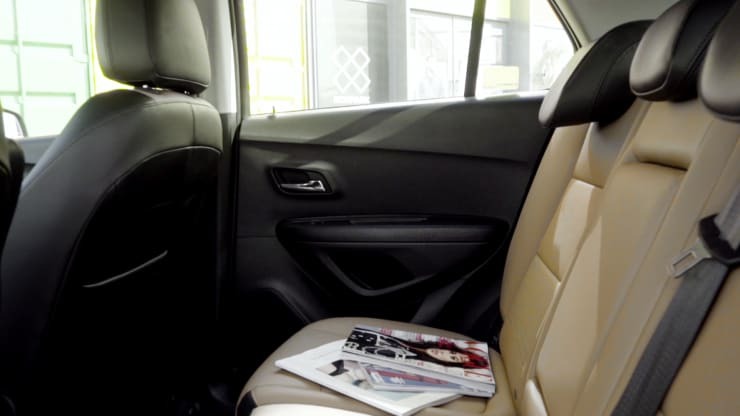 This small SUV offers eight different seating arrangements and room for items as long as 8 feet* when the front passenger seat is folded down. There’s so much space and versatility, you might be able to fit your entire closet back there. Of course, you’re into your car. But your car should really be into you. Chevrolet Infotainment& makes it easy for you to stay connected. Plus, Apple CarPlay™​* compatibility helps make your car even more compatible with your life. Trax offers support for Apple CarPlay™ — a smarter way to use your iPhone® to listen to Apple Music, get directions with Apple Maps, call friends and more. With a Chevrolet Infotainment touchscreen display, you can send and receive texts, play music and more. Here’s the boost you need to get up and going. Trax has a standard 1.8L engine that gives you plenty of performance pep and offers up to an estimated 14.6 km/l*. And, if you really want to get a solid grip on the road (or your day), available AWD helps to prevent wheel slip and enhance efficiency. You’re surrounded by 6 available air bags*, a high-strength steel safety cage and 4 available advanced safety technologies. Trax is always helping you look out and think ahead. 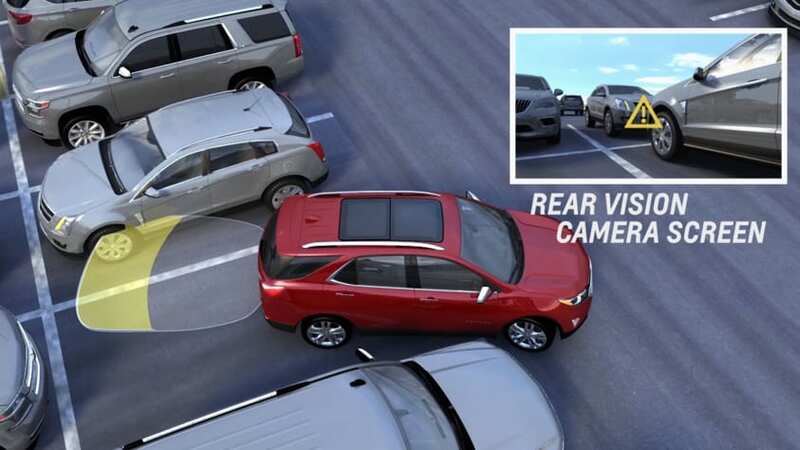 As you shift into reverse, the standard rear vision camera automatically displays a live image of the area behind your vehicle on the Chevrolet Infotainment* touchscreen. 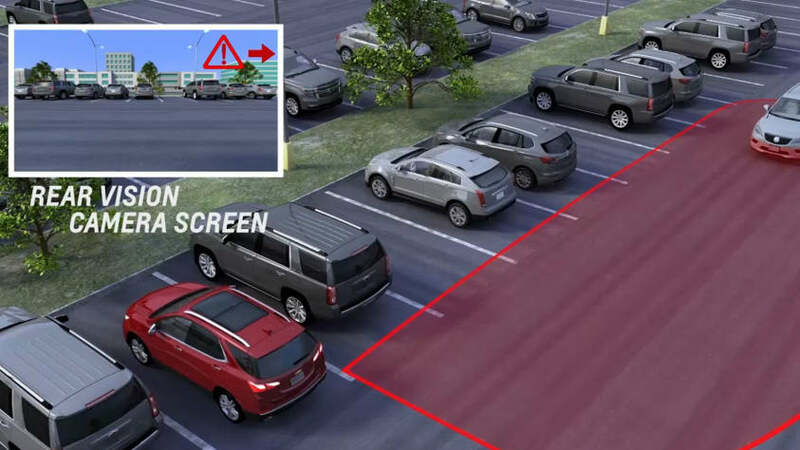 This available feature uses short-range radar sensors to warn you when other vehicles are in your blind zone areas. 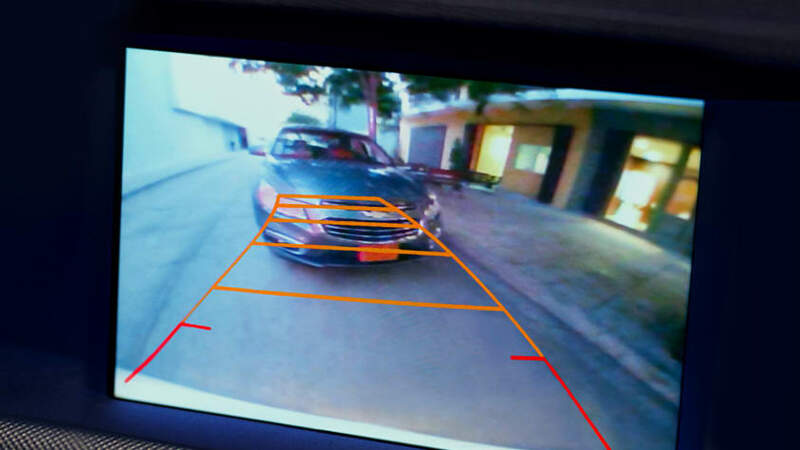 Using ultrasonic sensors, available Rear Park Assist senses stationary objects, warns you if an object is too close, and uses guiding lines on the rear vision camera screen to help when backing up. 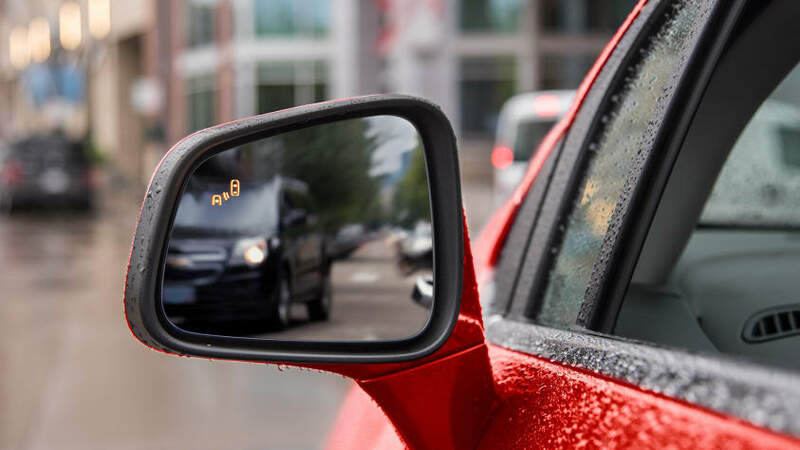 With available Rear Cross Traffic Alert, radar sensors detect other vehicles approaching from either direction and utilize the rear vision camera to visually warn you, along with audible beeps, of those vehicles, like when you're backing out of your driveway or parking space. ​Added peace of mind comes along for the ride. 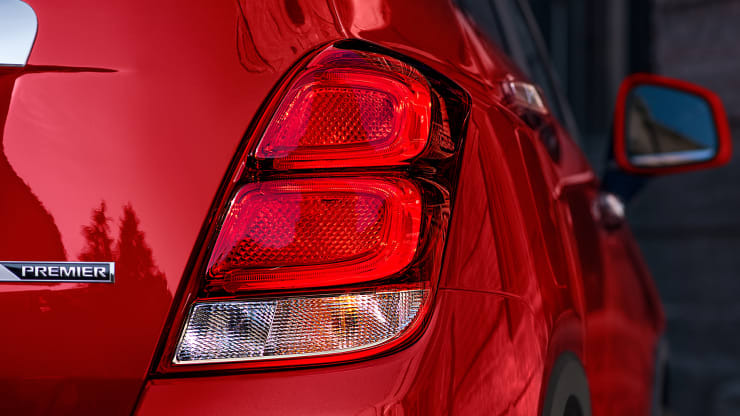 Our commitment to the customer continues long after delivery of the vehicle. A legacy continues with the Trailblazer, a rugged SUV built for those who want to take on anywhere. Prices shown here are for the base trims respectively without anyadded packages, offers, equipment or accessories. [Colors & Trims] Certain colors and trims are subject to market availability. [Cargo] Cargo and load capacity limited by weight and distribution. Maximum cargo volume with rear seats folded down.